The book offers great data for the reader/listener to process however needed to be most beneficial. 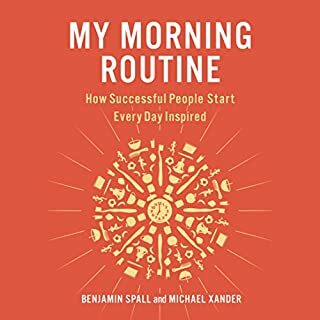 Listening at 1.5x speed is a great pace to recognize trends and themes emerging from all of the different morning routines presented, and start materializing a personal perspective about your own routine, and what that already looks like or could look like. Yay! 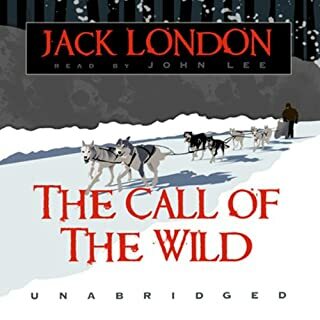 London As Read By Lee! They loved the narration. Wanted to make sure I left a review saying so. Thank you!